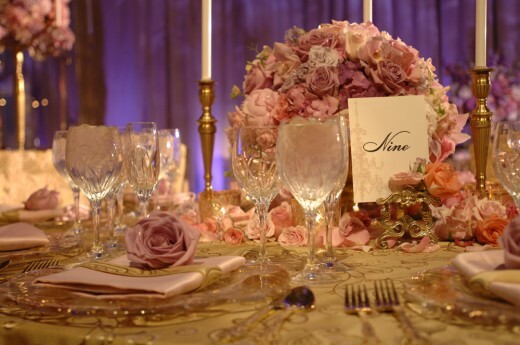 In my opinion, decor is one of the most fun things to dream about when planning your wedding. You can cater it to a specific theme, holiday or around a palate of colors that you find fabulous. My favorite thing about all of our venues is that many of them already provide more than enough scenery and theming for your special day. I suggest taking a look at your surroundings before you decide to break the bank on decor- you may be pleasantly surprised! You've got the ring- ready to show it off? I love looking at couples' engagement pictures and seeing the excitement in their eyes. Be sure to bring a change of clothes, make it personal and take a few risks when planning your photo session. Relax, have fun and let your personality shine! Besides the sparks you see flying when you steal a kiss, I'd say a great fireworks show is the next best thing! I'm always pleased with the whimsical and colorful backdrop that fireworks provide for photos. Whether you choose to take in the gorgeous night sky above a Dessert Party in Epcot, or make the daytime a little brighter with a personal sendoff at Disney's Wedding Pavilion, fireworks definitely won't disappoint.